GIGABYTE, a leading manufacturer of motherboards and graphics cards, is excited to announce the continuation of its worldwide campaign on Facebook fanpage, Get the Hottest Tag! From September 30th to October 17th, fans from all over the world are encouraged to tag themselves on pictures provided on Facebook. 3 lucky fans will have a chance to win GIGABYTE graphics cards! 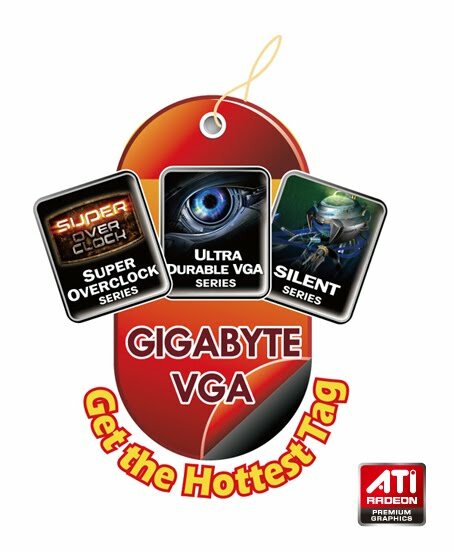 As a ground rule, you must LIKE GIGABYTE VGA before participating in any of our campaigns! There are 3 photos which are SUPER OVERCLOCK SERIES, ULTRA DURABLE SERIES, and SILENT SERIES graphics card. Tag yourself on a model in these three photos. We will upload 10 pictures per series because each picture has a limit of 50 tags. You just need to tag one of them with your name. All participants are eligible to win prizes, even you do not tag the hottest prize. The models of each photo with the most tags will be the prizes. A total of 3 prizes will be given away to 3 lucky winners!